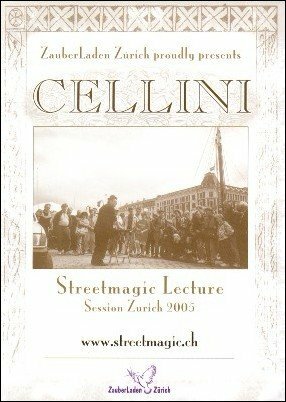 A fantastic lecture by the king of street magicians, Jim Cellini. While you will learn a number of wonderful routines, the really special stuff is everything else, the equipment he uses, the way he performs, etc. How to Get a Crowd?